Early in 1495, Leonardo da Vinci began work in Milan on what would become one of history's most influential and beloved works of art - The Last Supper. After a dozen years at the court of Lodovico Sforza, the Duke of Milan, Leonardo was at a low point personally and professionally: at 43, in an era when he had almost reached the average life expectancy, he had failed, despite a number of prestigious commissions, to complete anything that truly fulfilled his astonishing promise. 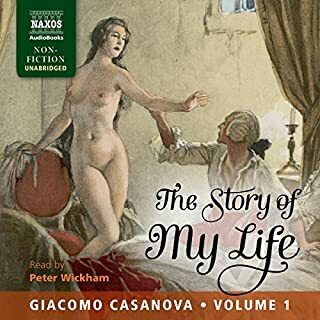 The Story of My Life is the explosive and exhilarating autobiography by the infamous libertine Giacomo Casanova. Intense and scandalous, Casanova's extraordinary adventures take the listener on an incredible voyage across 18th-century Europe - from France to Russia, Poland to Spain and Turkey to Germany, with Venice at their heart. He falls madly in love, has wild flings and delirious orgies, and encounters some of the most brilliant figures of his time, including Catherine the Great, Louis XV and Benjamin Franklin. He holds a verbal dual with Voltaire and finds himself hauled before the court multiple times. Phoebe Hoban, author of definitive biographies of Jean-Michel Basquiat and Alice Neel, now turns her attention to Lucian Freud, the grandson of Sigmund and one of the greatest painters England has produced. Lucian Freud: Eyes Wide Open is the first biography to assess Freud’s work and life, showing how the two converge. 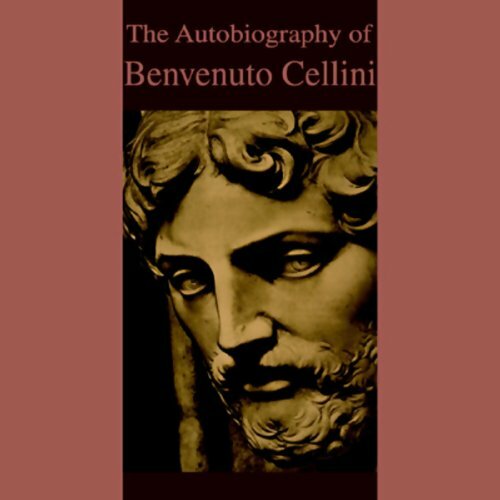 Master Italian sculptor, goldsmith, and writer Benvenuto Cellini is best remembered for his magnificent autobiography. 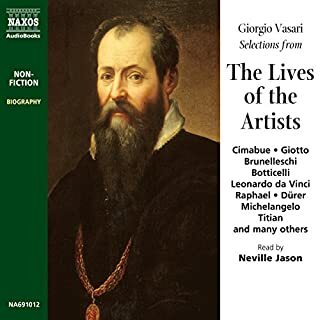 In this work, which was actually begun in 1558 but not published until 1730, Cellini beautifully chronicles his flamboyant times. He tells of his adventures in Italy and France, and his relations with popes, kings, and fellow artists. From Florence and Pisa to Siena and Rome, Cellini portrays a tumultuous period - the age of Galileo, Michelangelo and the de Medicis - with an artist's eye for detail and a curmudgeon's propensity for criticism. Cellini, according to himself, lived a very full life, and his account of his exploits, though grandiloquent and somewhat suspect, is always entertaining. Historians have considered this work to be a prime example of the emergence of modern individualism during the Renaissance. Translated by John Addington Symonds. The problem is with Cellini himself. If I am ever magically transported through time to the world of the Italian Renaissance, I hope I am never seated next to Benvenuto Cellini at a dinner party. After seemingly endlessly mentioning how he, such a devoted son, constantly sent money home to his "poor father"-- he then notes with remarkable unconcern, in half a sentence, that he went home after a short foray out of Florence and returned to discover that his father and sister were dead from plague. He then goes on with his story, rather blithely. I just didn't like him very much. Okay, I really kind of disliked him a lot. 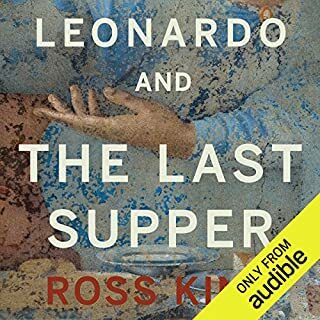 One chapter, he could have skipped by simply saying "And then, in about thirty separate instances, the Pope told me that I was smarter, better-looking, more talented, and more honest than any other man he had ever met, I bowed and left the room, well satisfied that I had pleased him." Instead, we have to suffer through each of the thirty instances. I had to stop listening. So if you're considering this book because you think you might get a glimpse into the daily of life of great artists- skip it. He mentions rubbing elbows with Michelangelo, but the only thing we hear about Michelangelo from Cellini is that he was a great admirer of Cellini's wit, beauty, artistry, etc. Just like, apparently, every other person alive in those days. But not me. Oh, not me. I have never read a book written in 1558 before. Benvenuto Cellini was born in Florence on 3 Nov 1500 and died on 13 Feb 1571. He began his autobiography in 1558 and it ended abruptly just before his last trip to Pisa about 1563. He apparently was a talented goldsmith, sculptor and was also a flute player. 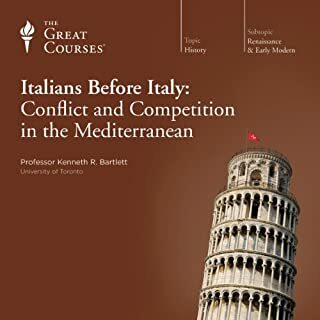 The first part of the book tells about the battles between Benvenuto and his father. His father was a musician and wanted Benvenuto to follow in his footsteps. He taught him to play but Benvenuto wanted to be an artist. He left Florence when he was 16 to study goldsmithing in Pisa. The story of his life is very interesting as he was a musician, goldsmith, sculptor and a soldier. This book reads like a novel. He mostly likely exaggerated his abilities but his art is in museum today so one can evaluate for oneself. His patron was Cosimo de Medici of Florence, Pope Clement VII and Pope Paul III along with Francis I of France. In the story I got the feeling he felt some key church people were against him and he would flee to another city for awhile. He writes in a complacent way of how he contemplated his murders before carrying them out. Apparently he murder about 5 people. He was in and out of prison as well as in and out of the Vatican. He goes into detail about the art he created and also a good deal about life in general in the 1500. I learned a great deal and enjoyed the style of his writing. 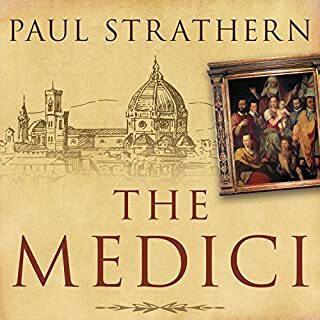 I read this as an audio book; Robert Whitfield did a good job with all the Italian names. If you are interested in art history or history you will enjoy this book. Benvenuto Cellini's life reads like a movie script, and if asked to name a director worthy of its production it would be Tarantino. The man is bigger than life or so he would have us believe, he moves with and around the most powerful and influential men and women of his time. He in turn annoys and exasperates Kings, Popes, Dukes and his greatest artistic contemporaries while at the same time holding them entranced with his whiles and wit. He is the renascence party animal par excellence a man to love and hate. But never dull or without charm. 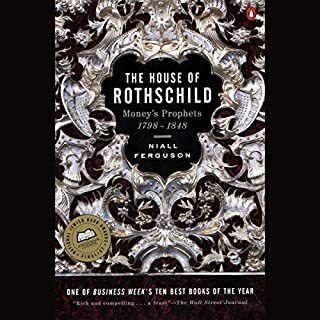 To know his times you must read this man life, and then work out if you can if it's work of fantastic self aggrandisement or so honest an work as to beggar belief.